Lemon Promociones has entrusted RUBAU MEXICO with the construction of the La Loma Residences real estate project. The contract, amounting to a sum of approximately 6.5 million euros, was awarded in March. 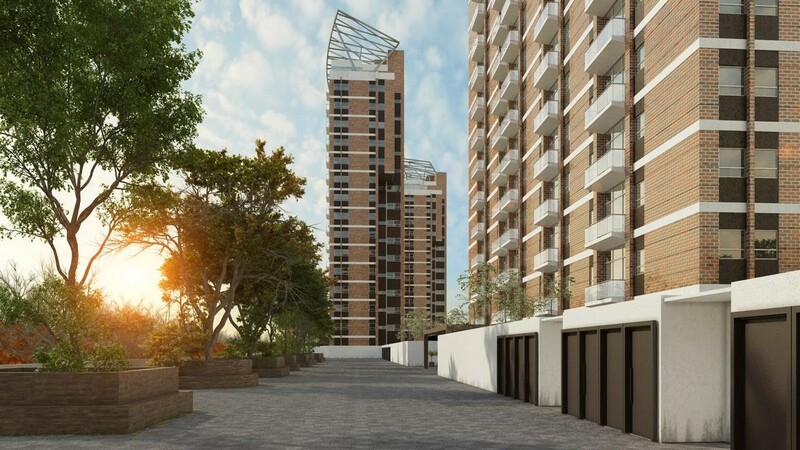 The La Loma Residences project, with a total surface area of 17,600 m2, consists of four towers constructed on a common platform to provide a total of 252 homes. The work will be carried out in phases, with the first of the phases awarded to RUBAU corresponding to construction of Tower 3. The building will be comprised of 16 storeys plus a further garden area on level 17. It features two lifts that serve the entire tower and a total of 70 one-, two- and three- bedroom apartments varying in size from 84 m2 to 195 m2. The amenities for Tower 3 include a kids club and terrace with a playground, both located on the access level floor. Part of this first phase also includes the earthworks, levelling and urban development of the area, as well as the construction of the platform on which the four towers, access areas, security booth and service areas for the whole project will be built. This represents a major residential project to be located in the Querétaro region, a state benefitting from a growing rate of industrial development and experiencing rapid business development, with a flourishing real-estate market due to its growing economy and tourist appeal. The following photos offer an overview of the project.